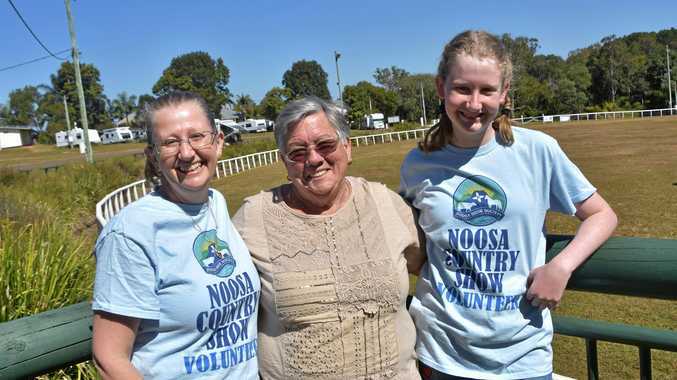 NOOSA Country Show is just three weeks away and preparations are in full swing to make it another great success. And it is the volunteers who make it happen. Pomona residents Lisa Orr and her daughter Shayne have been volunteering at the show for four years. "Normally I just help out with whatever they need and just run around. I really like it, it's fun and keeps you busy,” Lisa said. "The last two years both of us have been doing the fruits and vegies. 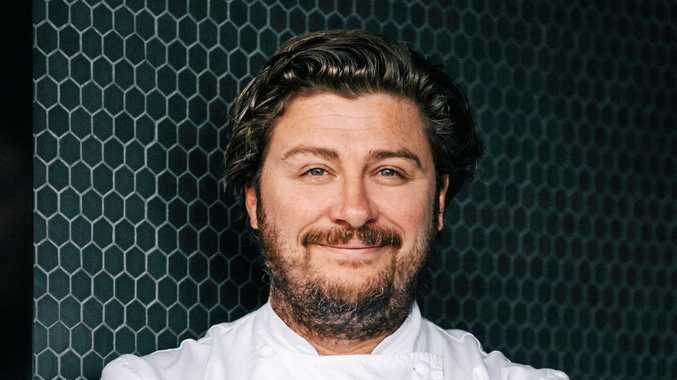 "I like being sent off on little jobs around the show,” Shayne said. Shayne also often has entries in the show. Rosemary Burrow has been involved in the show for 17 years and runs the fruit and vegetable section. "It's been very important to me,” Rosemary said. Putting the show together requires many hours of help and volunteers are always greatly appreciated. "It takes days to get it all organised. It's not only setting up, it's the clearing up,” Rosemary said. Both Lisa and Rosemary said they would like to see more children involved in the show. "We need to get more kids entering things,” Lisa said. "I would like to see more kids get into the fruit and veg and growing flowers, and for the kids to volunteer,” Rosemary said. Children can get involved in a number of categories, including craft, cooking, photography and the fruit and vegie monster making. Show registration forms and tickets can be found at www.noosashowsociety.org.au. To volunteer, phone 54852331. "It's such a great way of contributing to our local community,” Rosemary said. The show is on September 7-8 at Pomona Showgrounds.